 Safely move your pet to or from Chicago with Pacific Pet Transport. Look below to learn some of the restrictions to traveling with pets to Chicago and make sure to speak with us. Pacific Pet Transport are experts when it comes to moving pets to or from Chicago. Ready for your adventure or move to the windy city? Don’t forget about the travel plans for your furry friend! Let us help make traveling with your pet easy! Below is a brief outline of the requirements for moving pets to Chicago. Prepare for your trip to the O’Hare International Airport by following the link to visit their website. There you can find all their services and answers to any of your questions. Below are the locations of all the pet relief areas at the O’Hare International Airport. Terminal 3 (use Terminal 2 area) – Take the elevator located between Door 3A and 3D to Baggage Claim (lower level), exit Door 3A. The SARA will be toward the left. 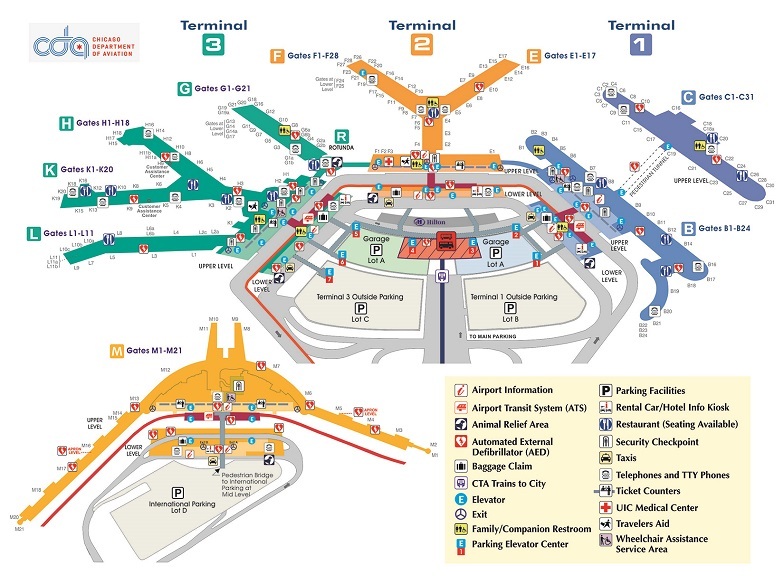 Here is a full map of the O’Hare International Airport for your convenience.